The biggest misconception about cremation is that there can’t be a funeral service or visitation. This is absolutely not the case—when you choose to care for the physical remains through cremation, we encourage you to consider holding a memorial service as well. Why Choose Waller Cremation Services? 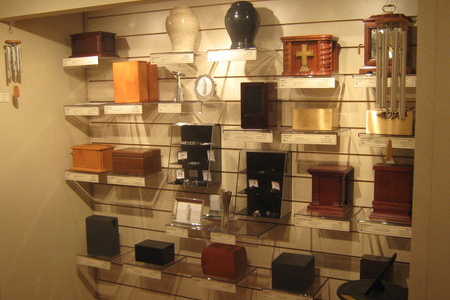 Family Owned - Waller Cremation Service is a locally owned business. We are family owned and operated. Currently there are first, second and third generation funeral directors working at Waller Cremation Service. Four Certified Crematory Operators - At Waller Cremation Services one of our four certified crematory operators will ensure that the entire cremation process is done correctly. Only certified crematory operators will be involved in the handling of your family member. Fully Licensed Full-Time Staff - At Waller Cremation Services we have five full time licensed Funeral Directors available 24 hours a day to assist you in all areas of funeral and cremation services. Only licensed personnel will be involved in the decision-making process of your funeral or memorial services. 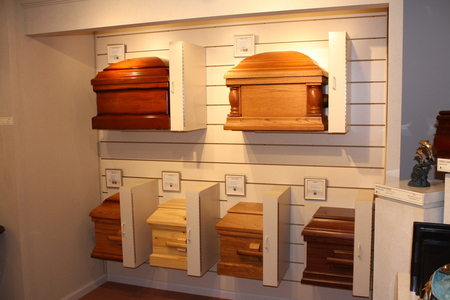 Facility - At Waller Cremation Services we take great pride in maintaining a clean facility. We would like to invite you to come by and inspect our facility any time you wish. No appointment necessary. Most crematories do not extend this invitation. Your Loved One Never Leaves Our Care - At Waller Cremation Service we have an on-site crematory along with the necessary refrigeration equipment to ensure your loved one is cared for properly and respectfully. Your family member will never leave the care of our fully licensed staff. Cremation Options - Waller Cremation Services understands the importance of personalizing the memorial service in order to truly celebrate your loved one's life. We have a multitude of options for you to choose from. One of our five licensed Funeral Directors will be available to explain all of your options to you any time that you wish.